I’ve been very into any sort of twist on fairy tales lately, and as Beauty and the Beast is one of my favorite Disney movies I was excited to get my hands on this! 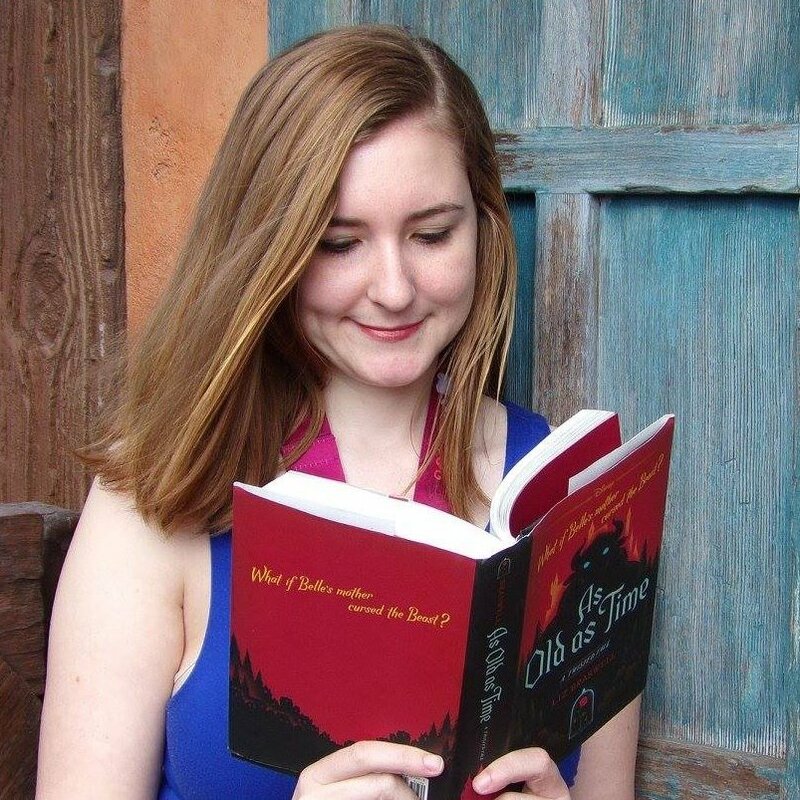 Lost in a Book by Jennifer Donnelly actually doesn’t tamper with the “original” Disney story at all – it takes place in the middle of the movie over a time period that we presumably don’t see. After all, there is a lot of time when the Beast and Belle are together in the castle, and aside from some outdoor snow fun we don’t see too much of what is going on. That’s where this book comes in. After Beast gifts Belle his library she spends plenty of time in there and discovers an enchanted book called Nevermore. When she enters there it seems many things are possible – she meets interesting people, can travel to interesting places, which she can’t do anymore trapped inside the castle. But how far will she get lost in this book and ignore reality – and is that a good thing? I enjoyed seeing a look into the characters outside of the main Beauty and the Beast storyline. I felt like we really got more of Belle and her struggles with the position she’s in. She battles a lot of loneliness and longing in the novel which felt very real. We also see more of the Beast’s struggles to try and win Belle over when he’s not willing to open himself up. And of course Cogsworth, Lumiere, Mrs. Potts, and the whole gang are back. Her adventures within Nevermore are somewhat interesting. And the whole time she is there we also have a Death vs. Love theme going on, which of course applies to almost any story. I enjoyed this sort of backdrop to the tale. I actually found myself looking forward more to the parts where she was in the castle rather than Nevermore though. Maybe because it was familiar to me and I cared more about those characters than the new “friends” she made in the book. While it was a good read overall, I had a few minor issues with it. My first problem is that the ending felt really rushed. You could basically see where it was going but not how Belle was going to escape the situation she was in. And the way that it happened was just quick. My other issue kind of relates back to the story of Beauty and the Beast overall and it being one of my favorites. And I wonder how the idea for this book was conceived. Because as I read it I just felt like I kept asking myself, “Is this a story that needed to be told?” The events that happen to Belle in Nevermore are pretty dramatic and emotional, and I would think that would be something she’d carry with her for months afterward – yet of course we don’t see any evidence of that in the second half of the film. Was this book written because someone had a brilliant idea that just needed to be written down, or because they wanted a Beauty and the Beast tie-in to go with the new live action film? Regardless I did still enjoy it, I just almost feel like I would have liked the book more if it had focused more on Belle and her relationship with the Beast. 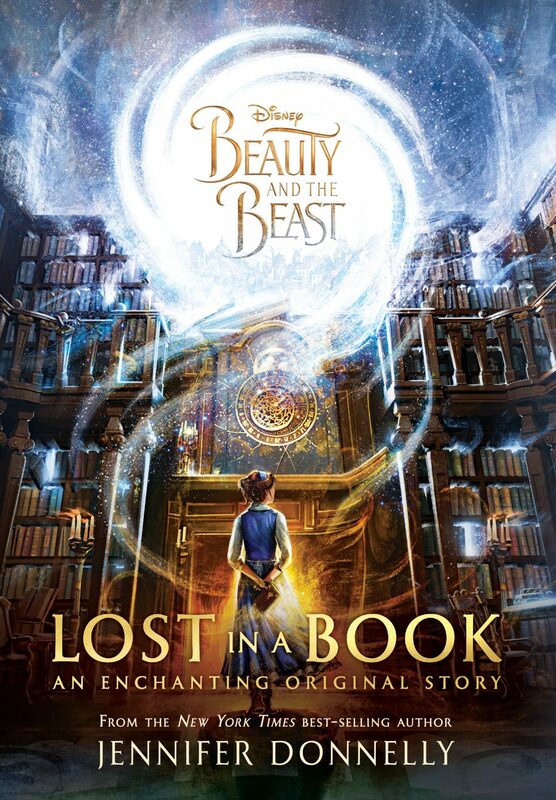 I think many Disney fans will enjoy Lost in a Book and it goes quickly! 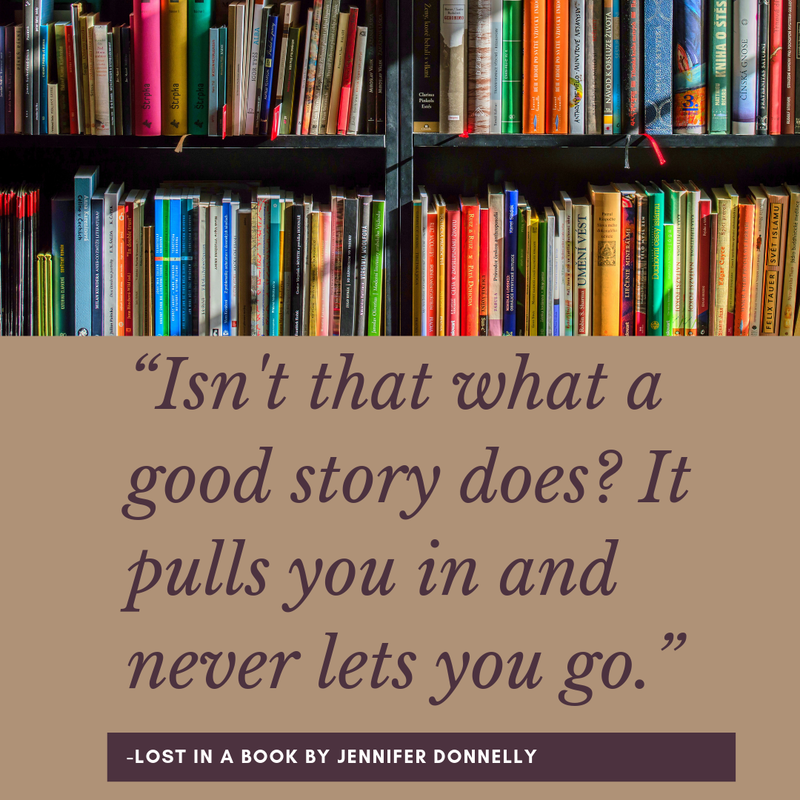 Would you be interested in reading Lost in a Book?